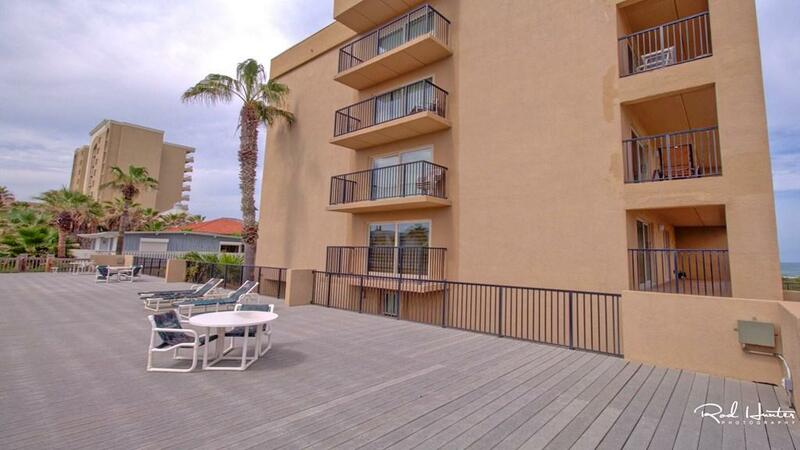 Very nice 2 bedroom, 2 bath furnished unit in this well maintained intimate complex. 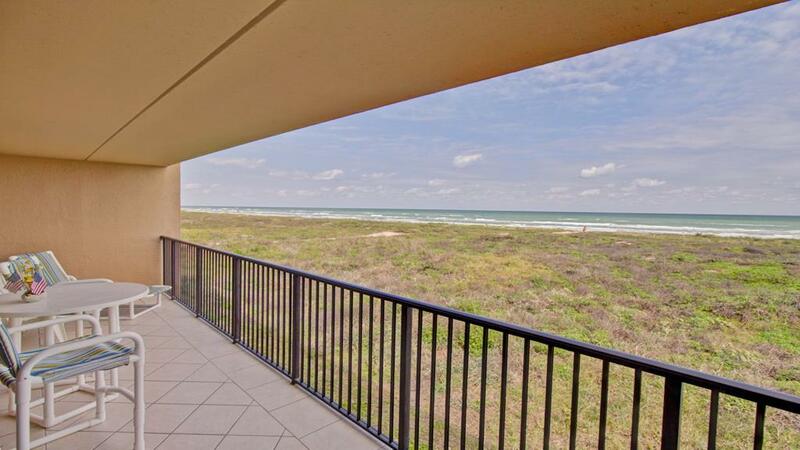 Wonderful views of the beach and the Gulf of Mexico from your master bedroom, kitchen, dining, and living room. All appliances convey including washer & dryer. 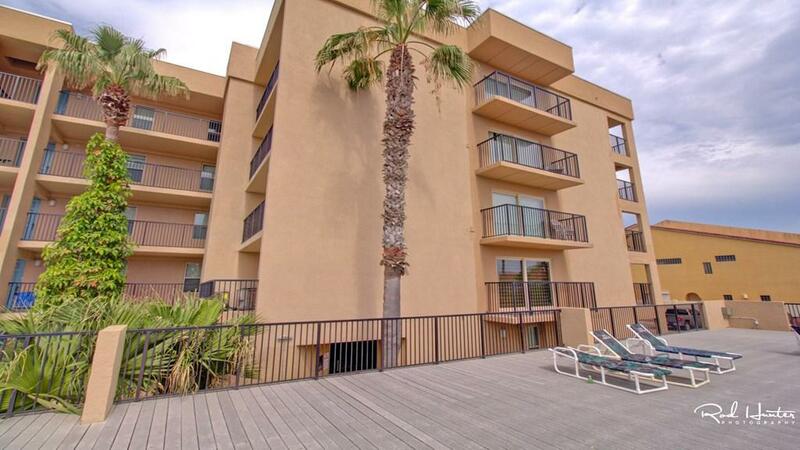 Complex has new updated doors and windows, plus new railings, making everything up to code. New air handler & thermostat in 2019, new carpet in both bedrooms in 2017, new hot water heater in 2016 and more.. 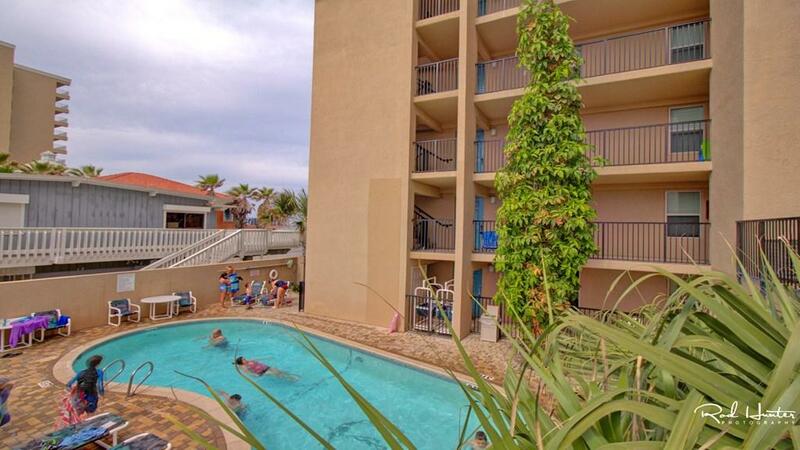 This complex has a beach walkover right outside, pool, hot tub, large sun deck, gated entry into building. A must see!! Listing courtesy of Joy Hartung of Furcron, Inc..